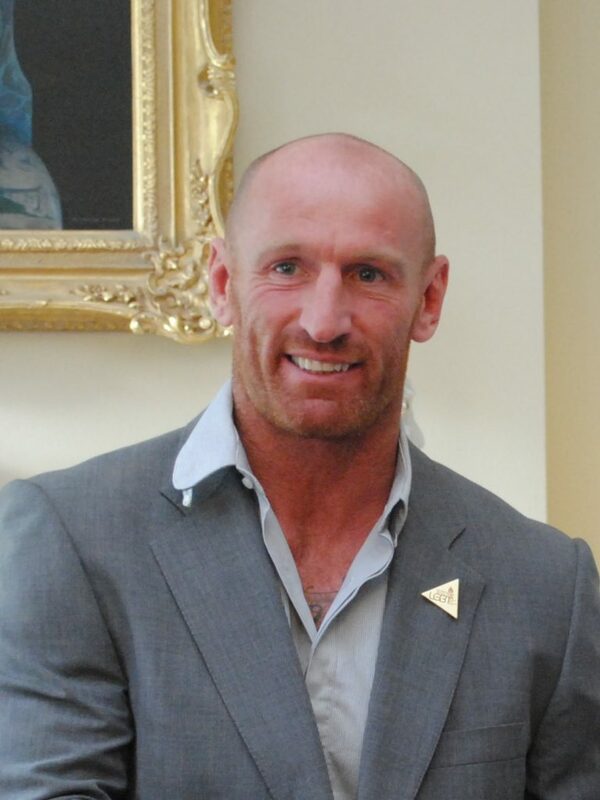 Gareth Thomas, the Welsh former rugby star, was in Cardiff when he was targeted by a 16-year-old boy for being gay. His response to the attack was not only brave but selfless and inspirational. Gareth Thomas took to Twitter to post a video message the morning after his attack. There, he revealed he’d used restorative justice with his attacker, who had subsequently been caught. Restorative justice is the process of using education to achieve justice, rather than traditional punishment. In some cases, this involves a facilitated meeting though the process may also be less formal. People are encouraged to understand how their actions impact others – in other words, simply having a chat. It isn’t clear exactly what happened in Cardiff after the attack, but it’s likely Thomas calmly spoke to his attacker and attempted to find common ground. Efforts like this help humanise the LGBT+ community, pushing back against violence, prejudice, and internalised homophobia. He continued: “I want to be positive because I want to say thank you to the police, who were involved, and were very helpful and allowed me to do restorative justice with the people who did this because I thought they could learn more that way than any other way. Members of the LGBT+ community will understand just how much courage and humility it would have taken for Thomas to confront his attacker. Anyone who has been subjected to violence, either verbal or physical, will understand that the knee-jerk reaction isn’t to try and build bridges. The common reaction also isn’t to broadcast a video of yourself, beaten and with obvious bruises, on social media mere hours later. Thomas’ reaction to his young attacker singles him out as a modern-day warrior for social justice. The former rugby star realised that homophobia is the product of a lack of education and understanding. In response, he chose to help stamp out further prejudice. The decision adds to Thomas’ already impressive legacy as a champion of LGBT+ rights. For most of his professional career he was in the closet, unable to come out in an often homophobic sports industry. Thomas’ decision to come out in 2009 was world-leading. He became the first professional rugby union player to publicly come out as gay in a sporting industry too often defined by heteronormative prejudice. There are still very few openly gay male football players, but the likes of Gareth Thomas have opened people’s minds to diverse sexuality in sport. It’s clear that Gareth Thomas is not only physically resilient on the pitch, but mentally resilient as well – finding the strength to contend with those who fuel homophobia. After the restorative justice session, his attacker apologised. Thomas’ difficult decision to engage with his attacker demonstrates his open-mindedness and courage. The former sportsman is a role model for us all and true LGBT+ hero. As Pride returns to London, we ask what the event means for LGBT+ people across the country.